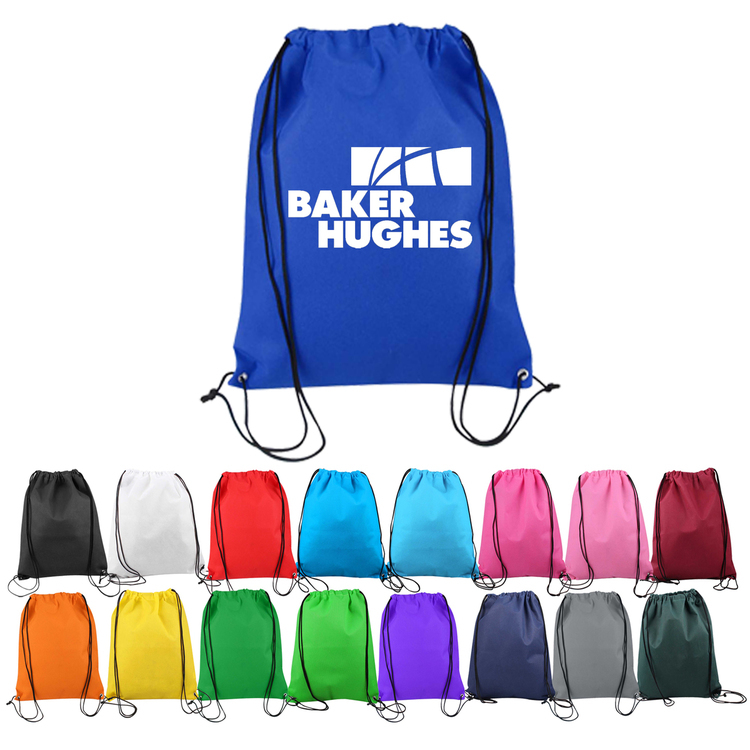 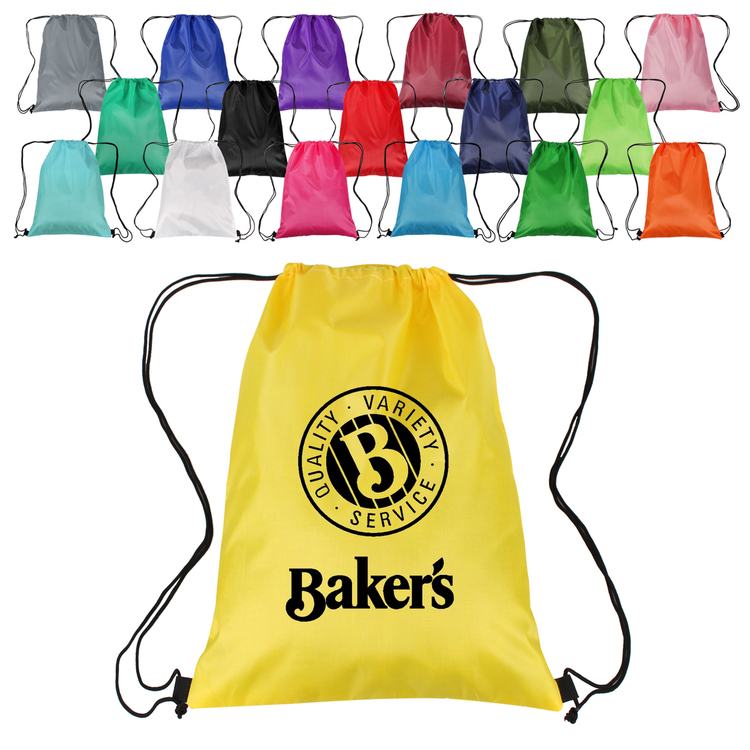 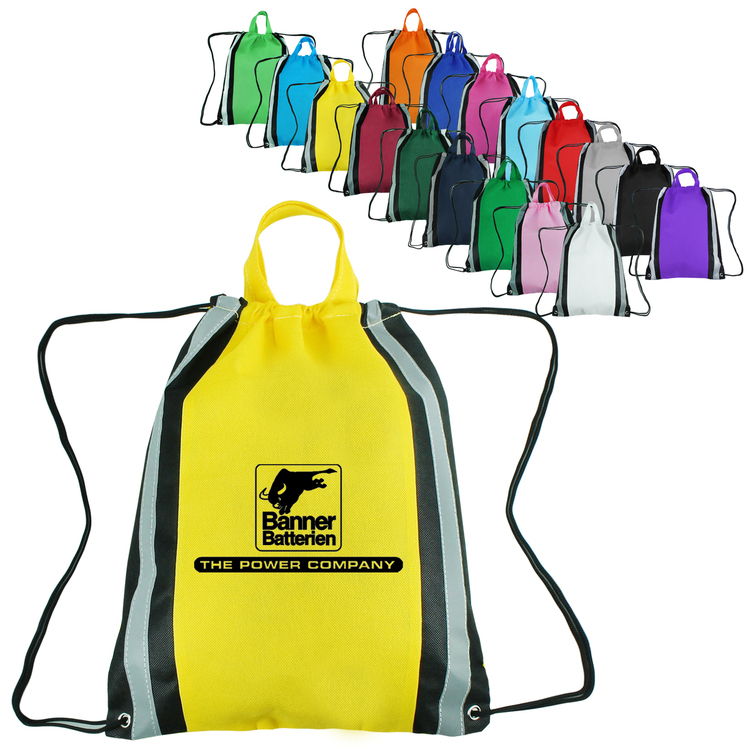 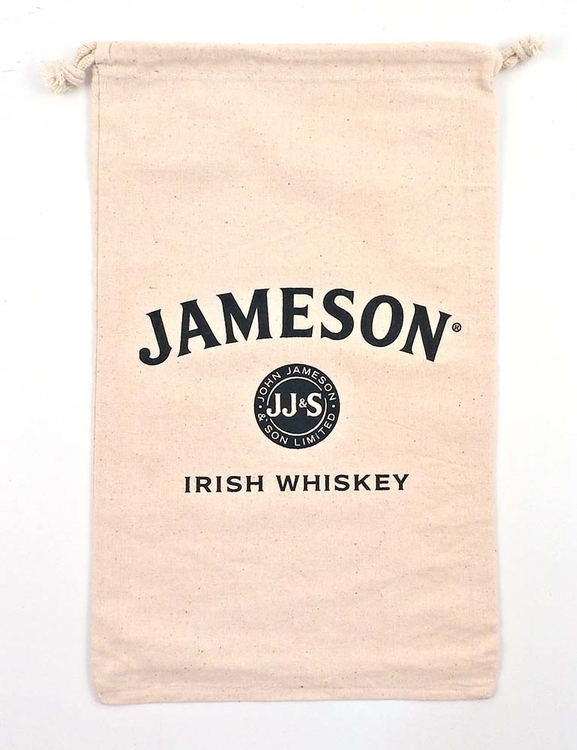 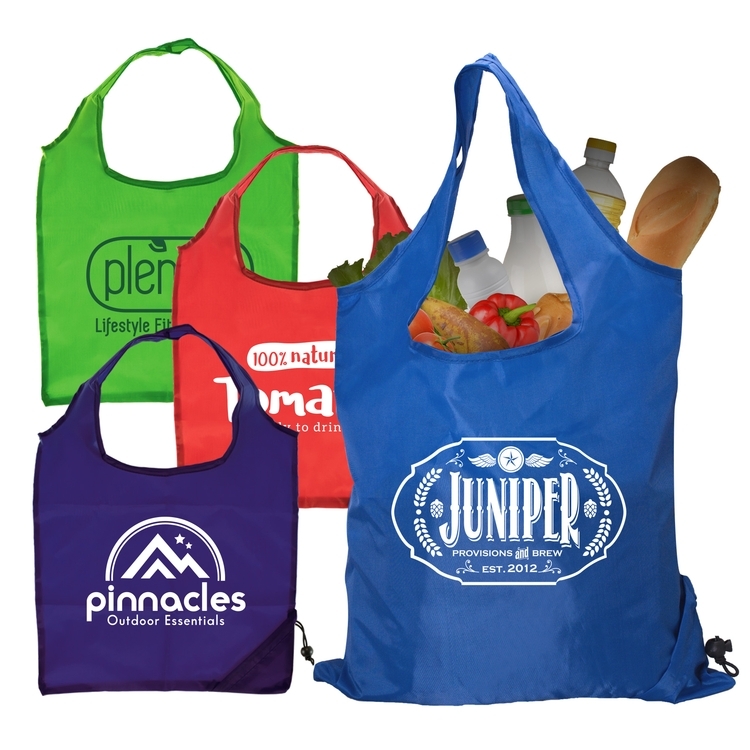 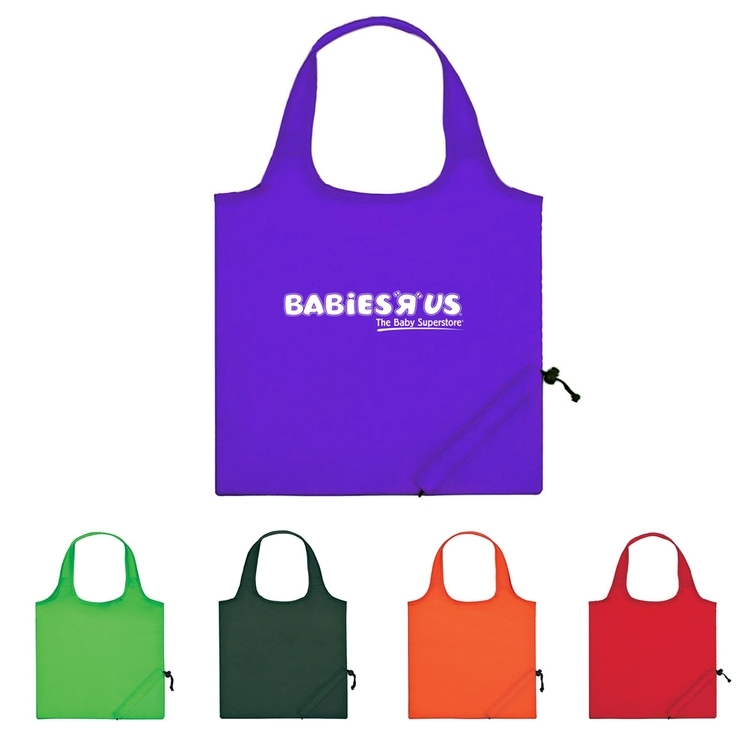 This foldable tote bag is made of 190T polyester. 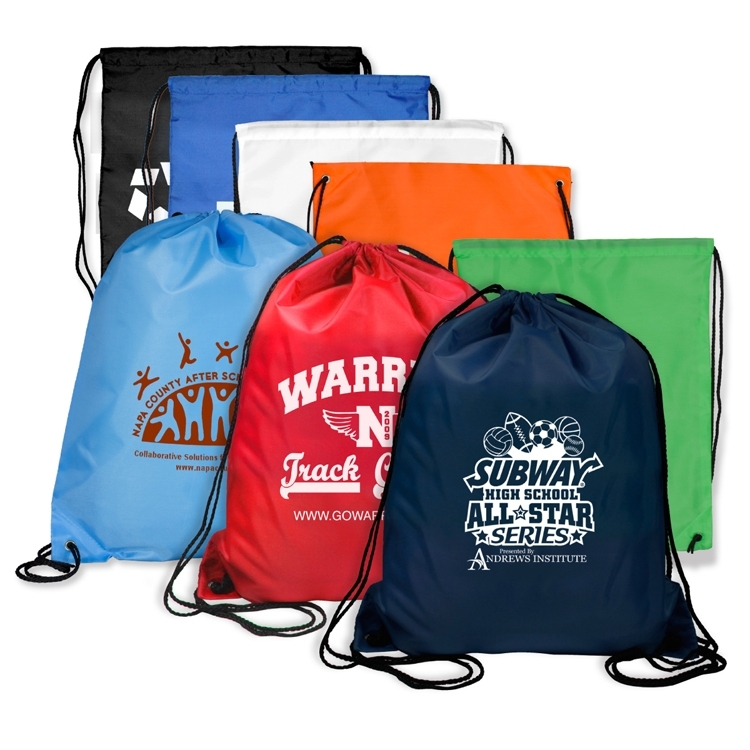 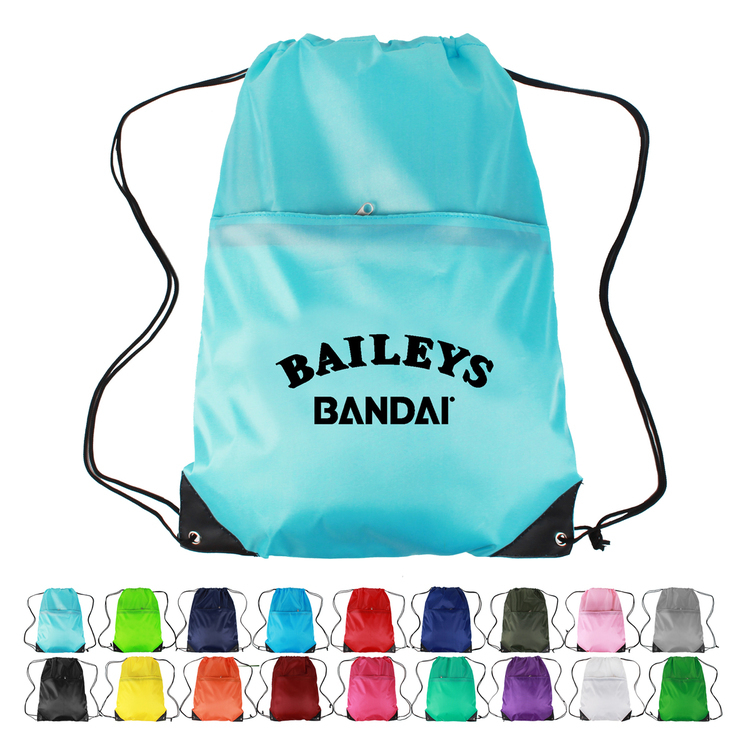 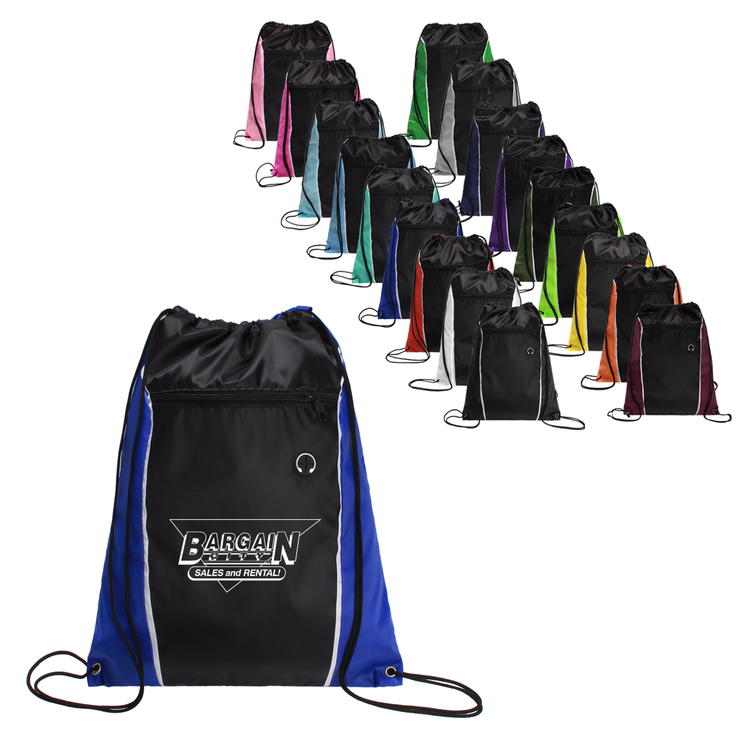 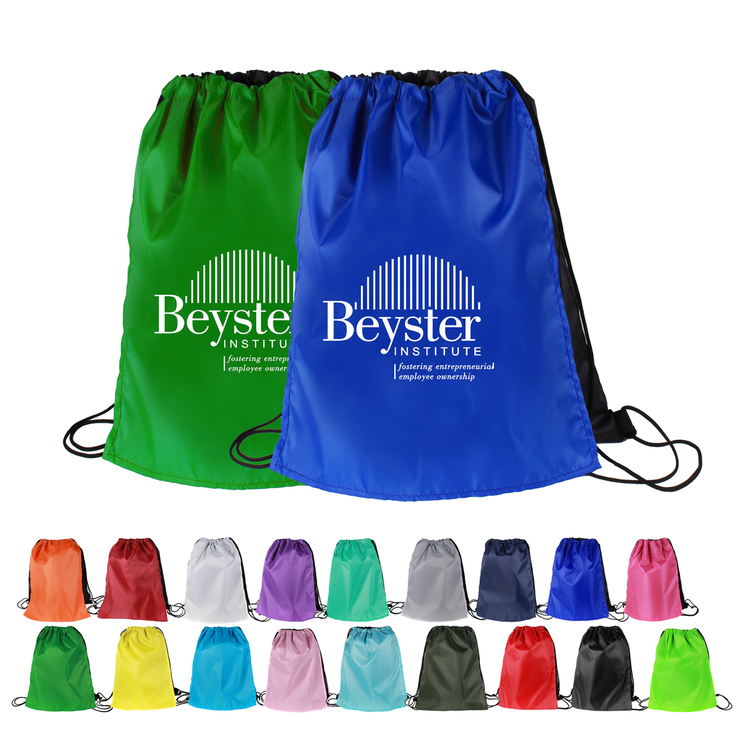 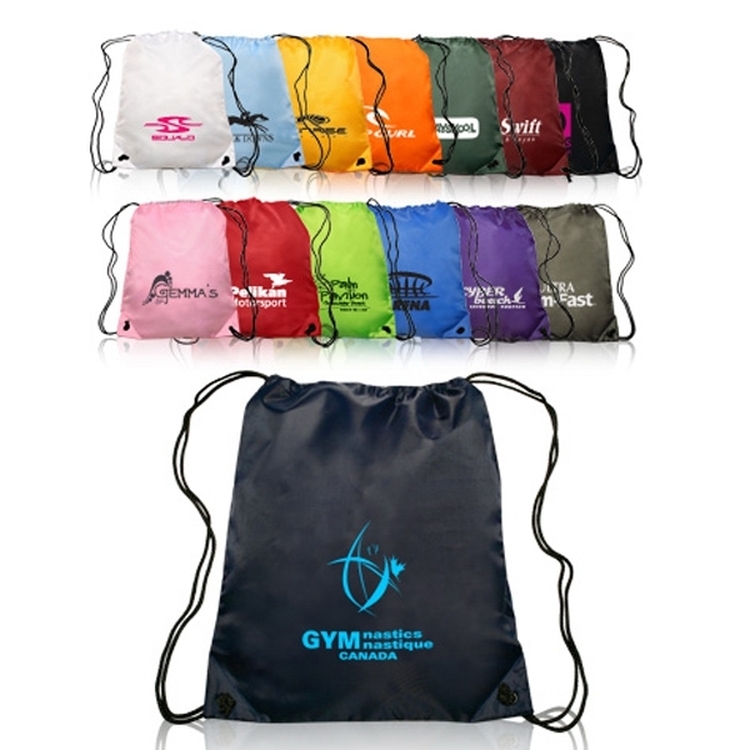 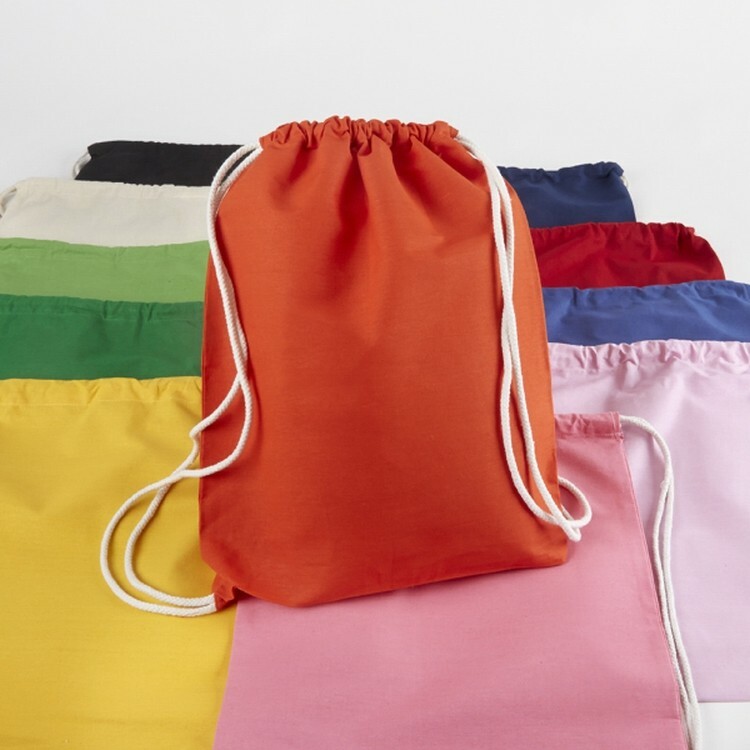 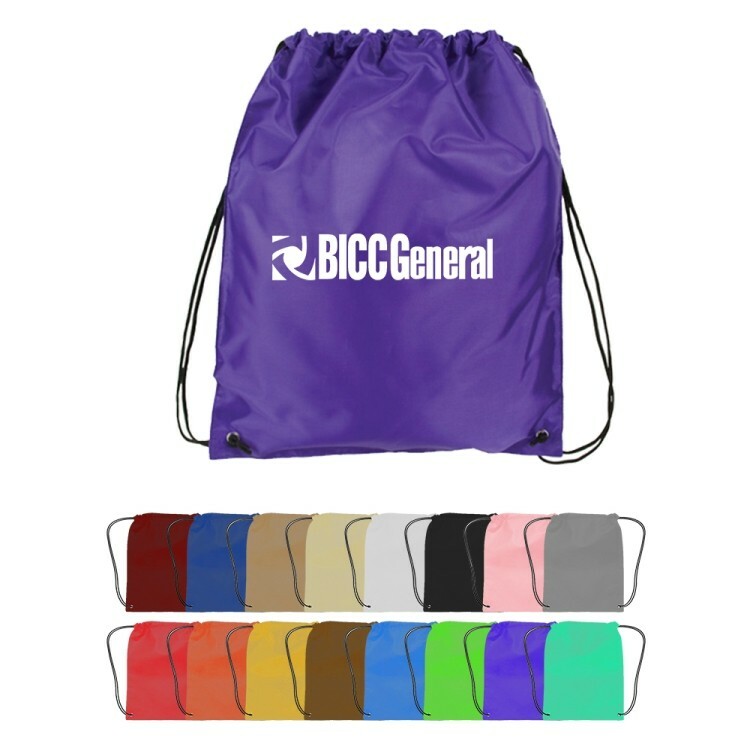 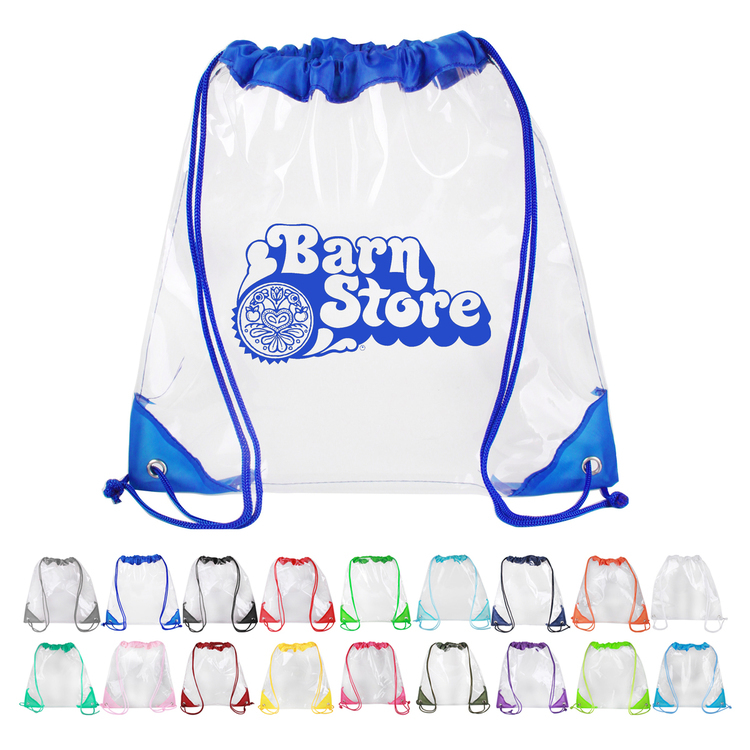 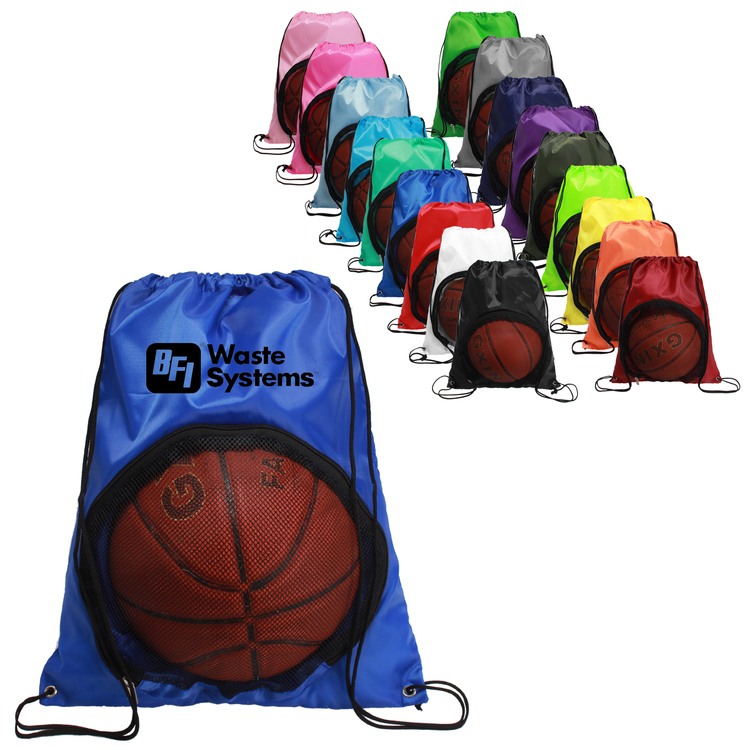 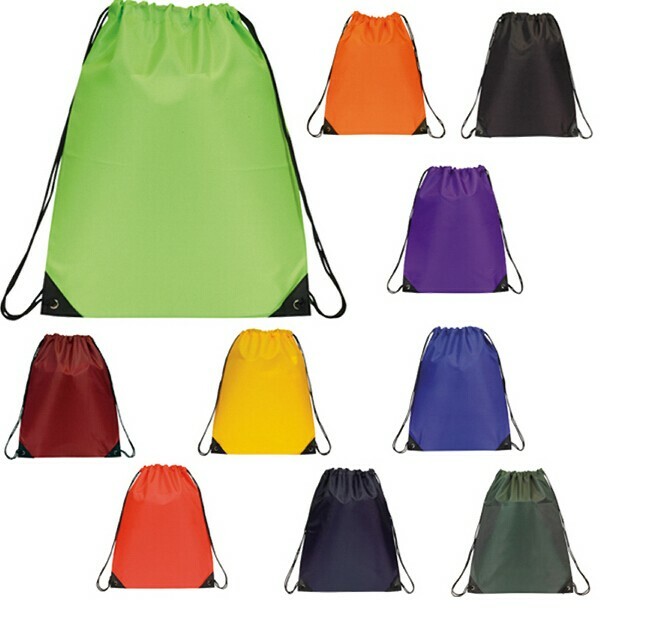 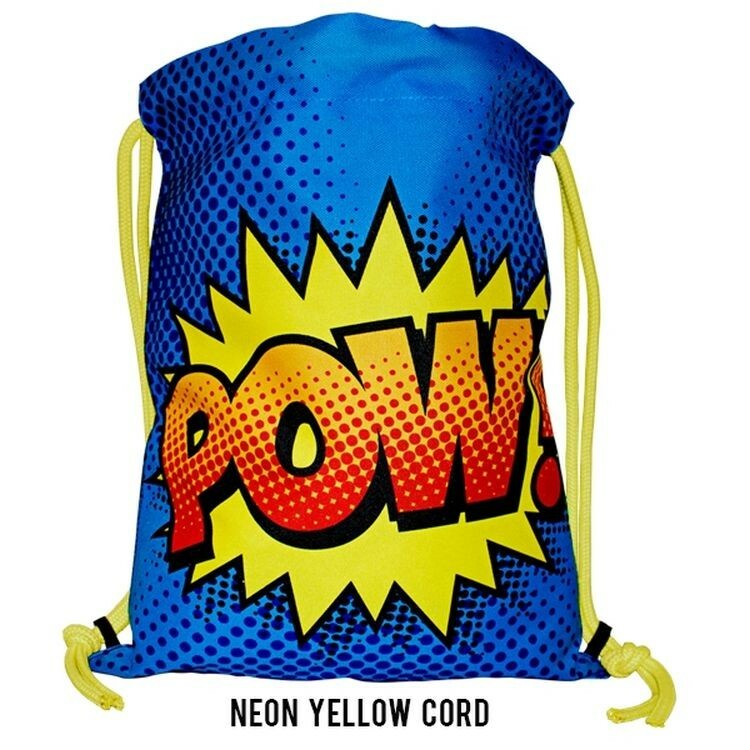 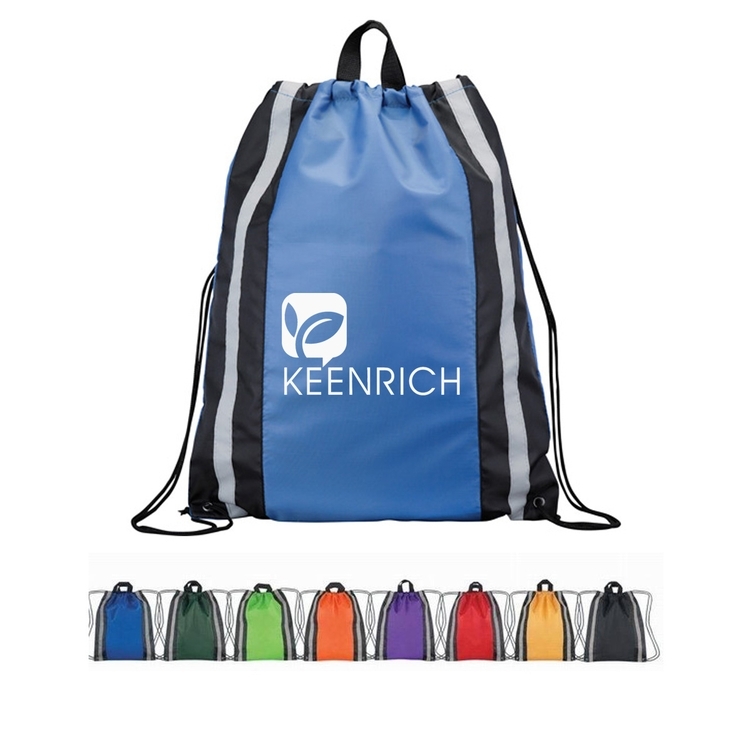 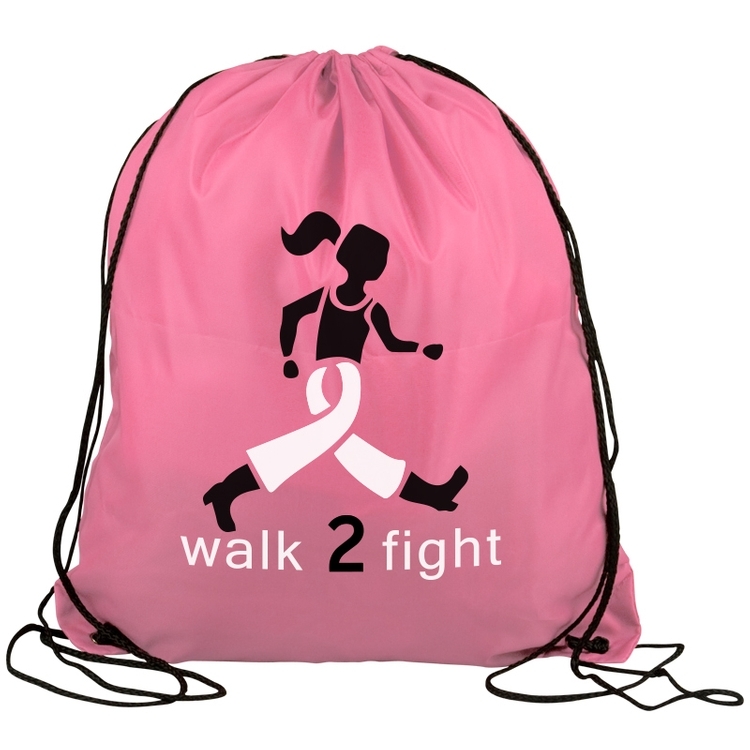 The bag size is 15'' x 22.8''.This tote bag can folds Into self-contained pouch with drawstring closure for convenient storage. 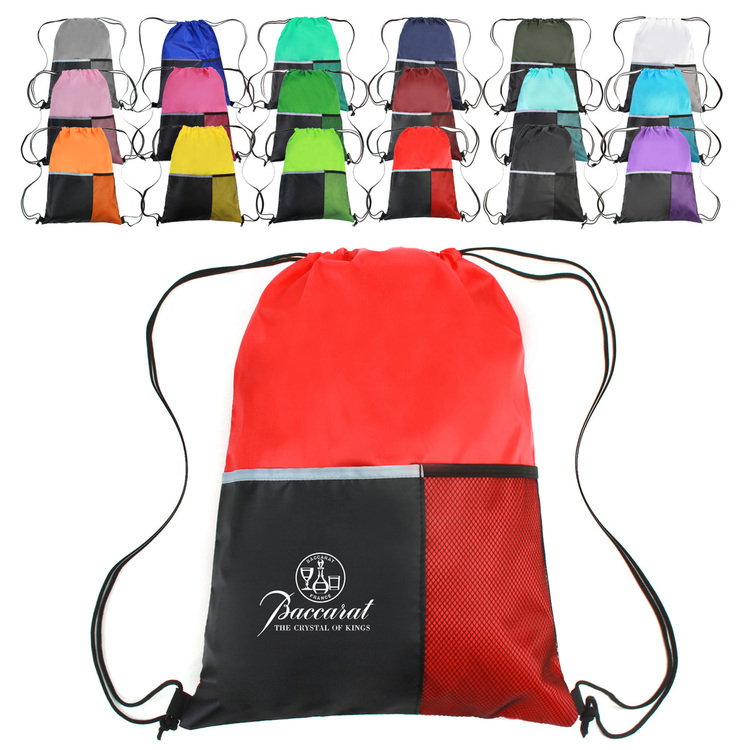 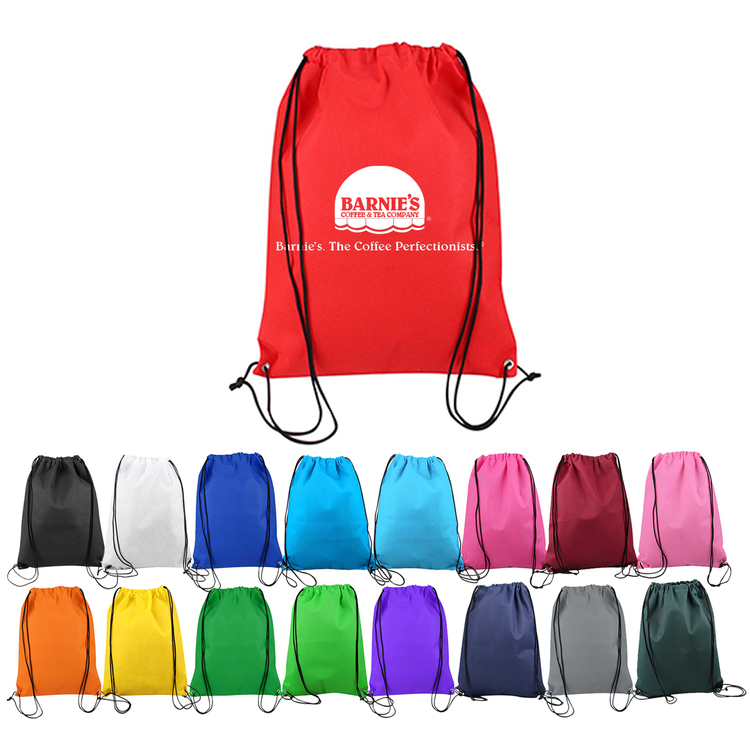 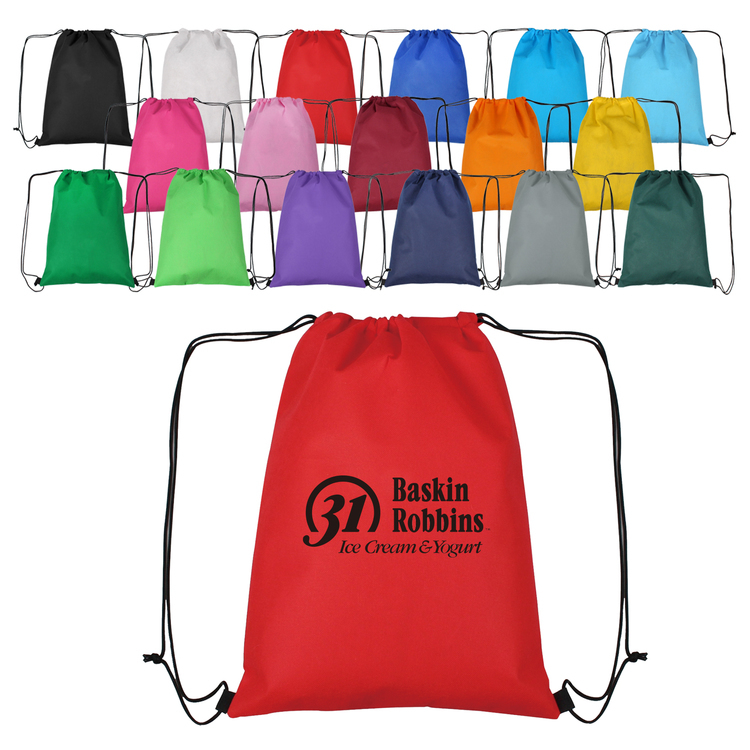 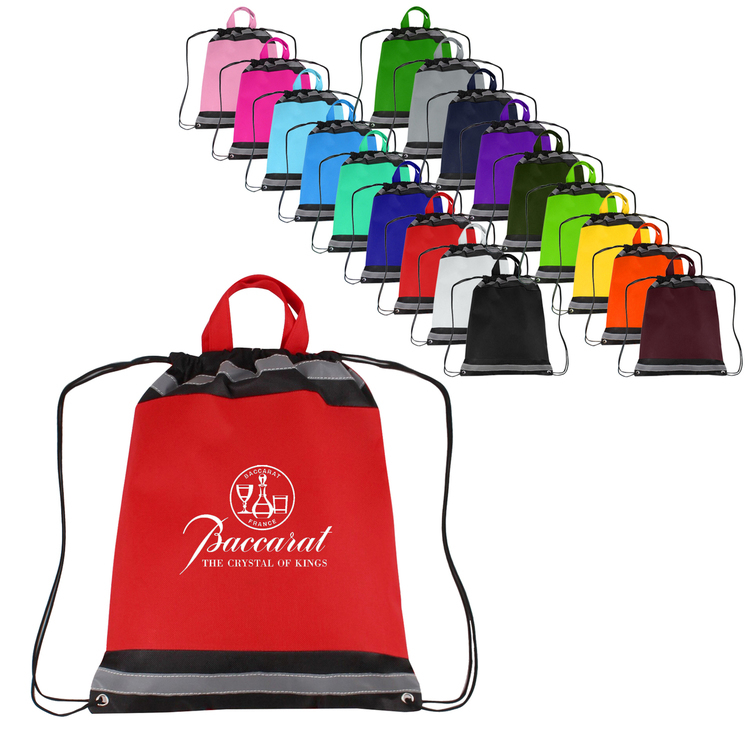 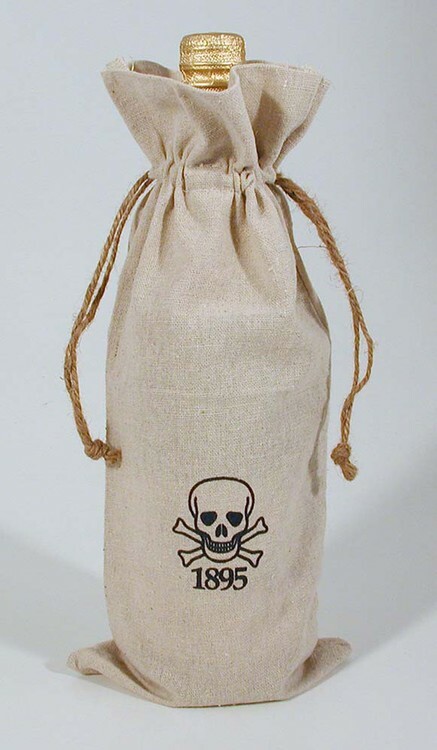 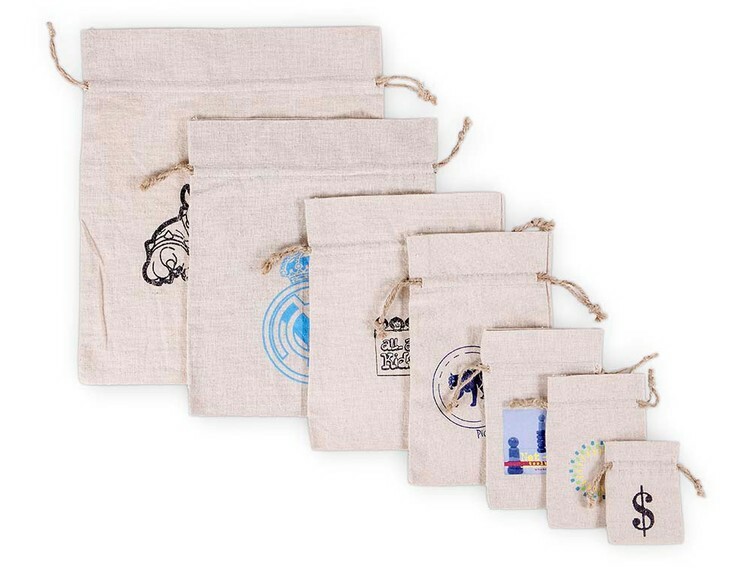 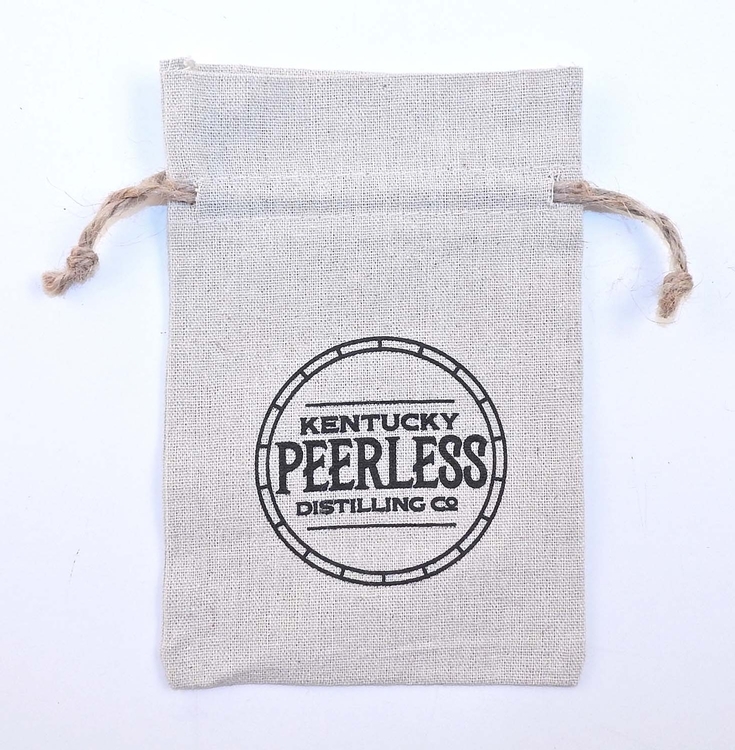 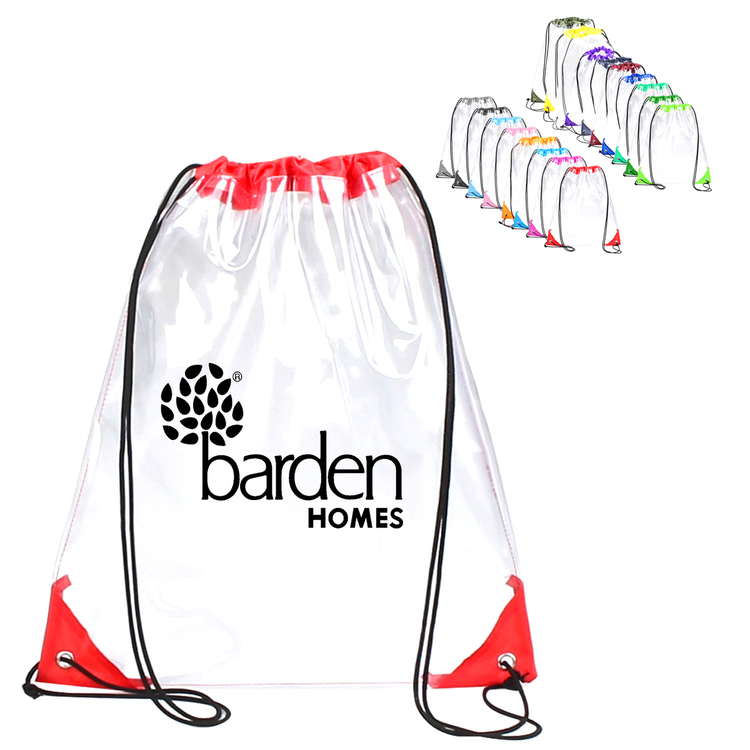 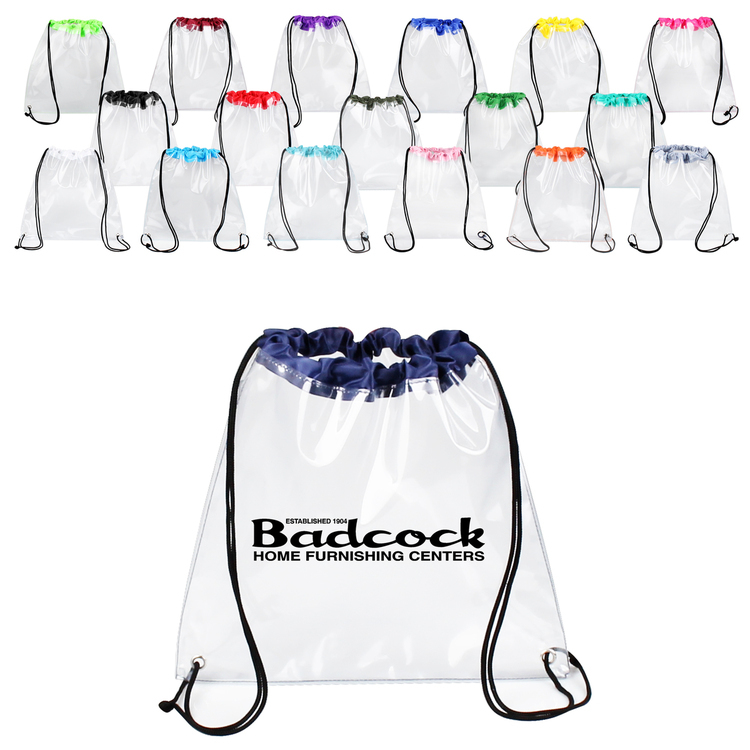 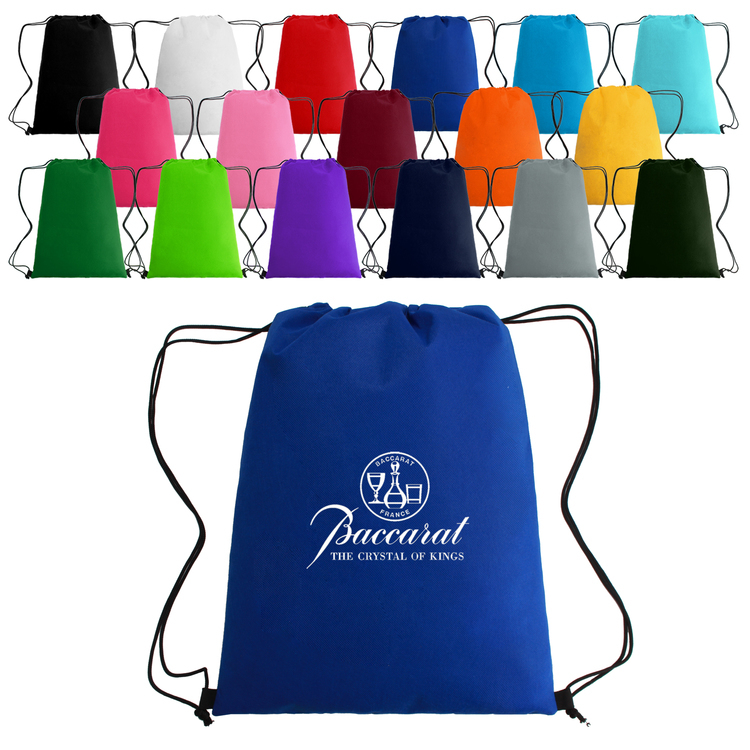 It is a great choice for promotional gifts. 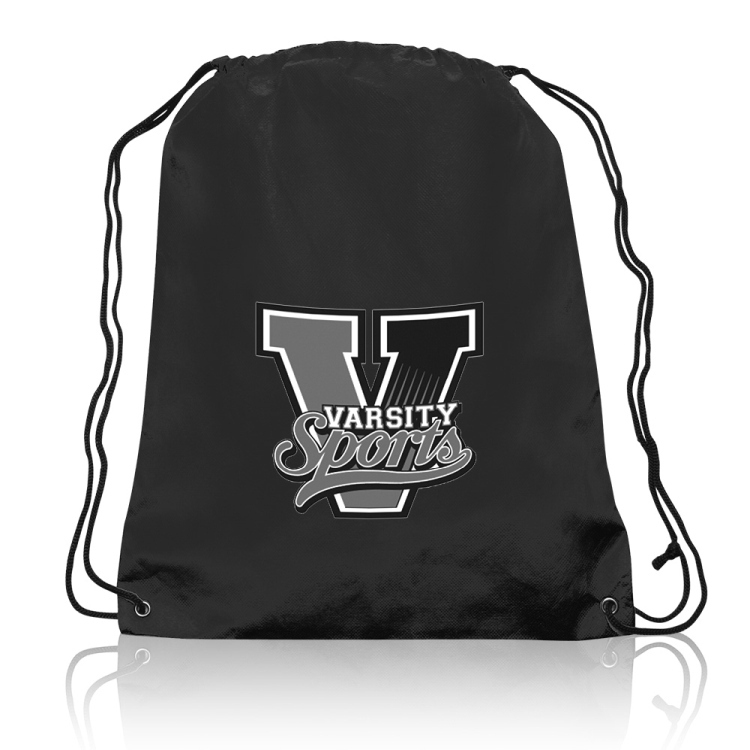 Your logo is welcomed.